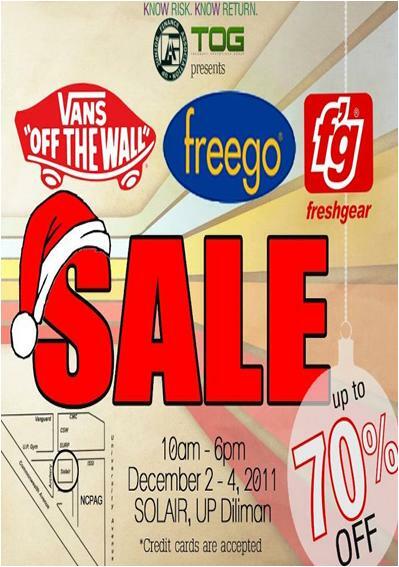 > Vans, Freego & Freshgear from December 2-4, 2011. UP Junior Finance Association Sale is from December 2-4, 2011. Brands on Sale include Vans, Freego and Freshgear. 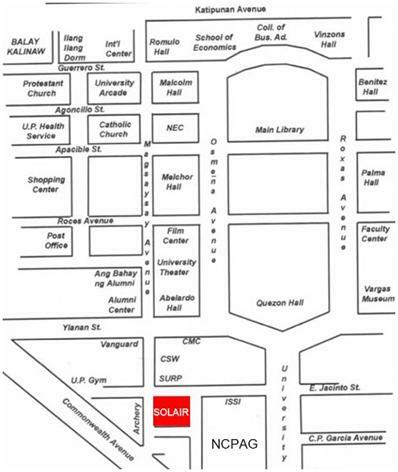 From MRT Quezon Ave: Ride UP Campus Jeep (Beneath MRT Station) - University Ave (Checkpoint) - E. Jacinto St.